The facilities fee: used to maintain, renovate, and power the facilities at the college. Facilities in action! 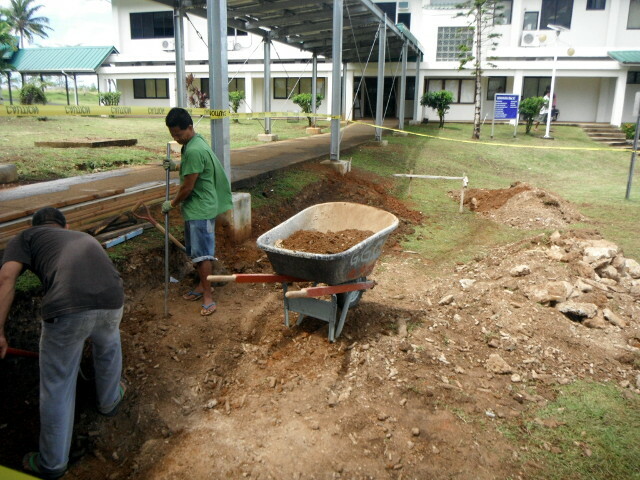 Solar panel project completes, ramp work begins! The approved version lacked attendance, this earlier draft of the approved version included attendance. Meeting failed to obtain quorum. Members instructed to be the eyes of their campuses. In the absence of agenda submissions, FCE did not convene. Retained in lieu of formal minutes as documentation that the committee met. Meeting format did not permit formal minutes. Recommendation for an "Emergency Preparedness Week"